EA have given us two copies of Alice: Madness Returns for the Xbox 360, to give to a couple of lucky winners. "I wanna be dragged back to Wonderland! 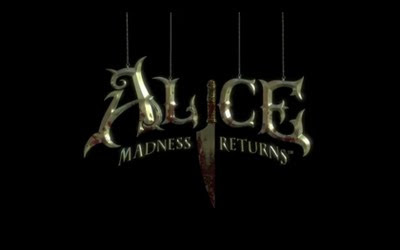 Follow @SubspaceReviews for your chance to win Madness Returns! 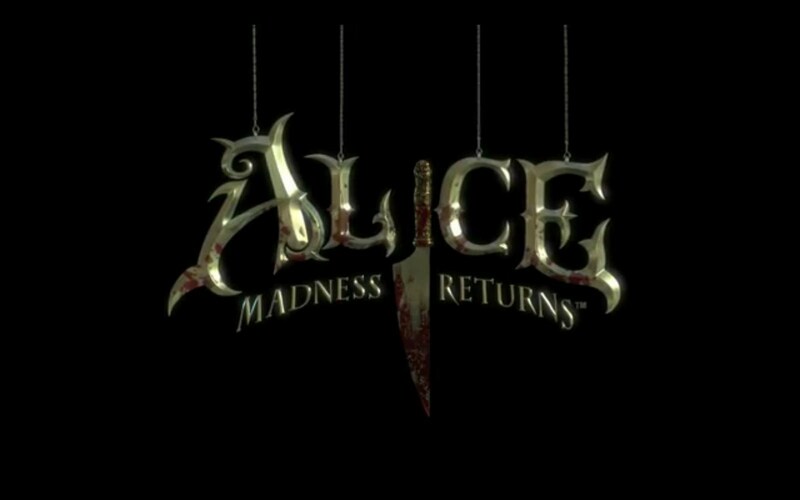 #AMRSR"
Giveaway open to UK residents only and winners will be announced with the Alice: Madness Returns review. Thanks for all the entries, but unfortunately there can only be two winners. From Facebook, the winner is Ryan Holt, and from Twitter, the winners is @weejok. Thanks again and keep following Subspace Reviews for reviews and competitions. Well done lads enjoy your game!! !